In January 2011, the VAT rates increased to 20%. VAT, sometimes referred to as acquisition tax. Acquisition tax is the tax paid on most goods and services. There are many variations to the rates for items and different taxes altogether for items such as alcohol, tobacco, fuel, and gambling. Zero Rate 0% which is primarily for food and children’s clothing. It is a requirement of HMRC that you register for VAT if your taxable turnover is more than the VAT threshold of £82,000 within a 12 month period. You may need to check and see if you went over the threshold in previous years. If this is the case, you will need to make those VAT payments. 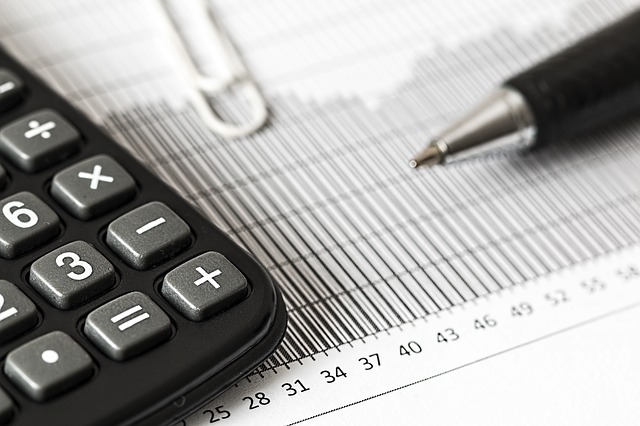 If you are looking to reclaim VAT, it is crucial to keep proper documentation such as invoices and receipts in order to prove how they relate to your business. At Bloomsbury Law, our VAT Solicitors understand that tax is an important responsibility for you or a company. We also appreciate that the VAT is often changing in the current economic climate. Our experts are here to listen to all your queries and answer them with the upmost diligence. If you are seeking advice on a VAT matter, please contact our team of experts. We look forward to your call so we can advise you accordingly once we are instructed.